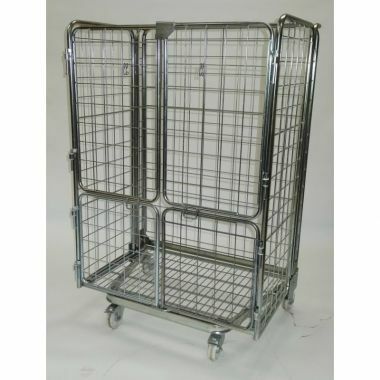 Roll containers and roll cages are a common sight in many warehouses and retail environments. 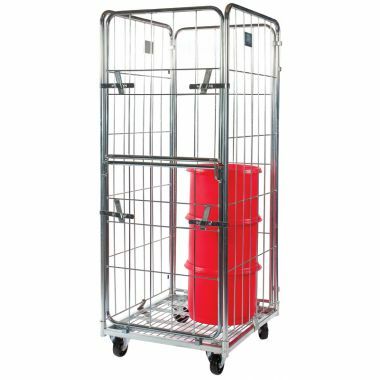 Supertuff Europe provide an assortment of containers that are manufactured to provide a heavy duty storage solution that is also easy to manoeuvre. 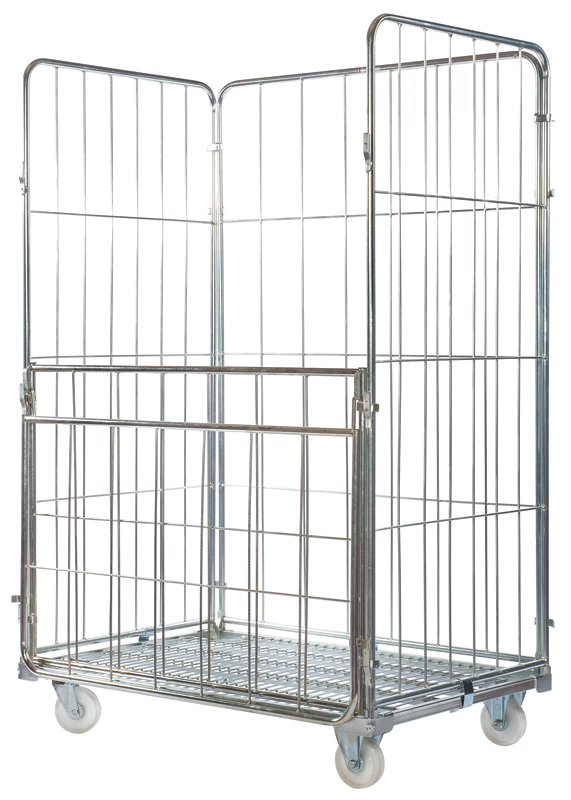 The wire mesh sides are manufactured using zinc plated steel and offer good levels of protection to stored contents without compromising on visibility. 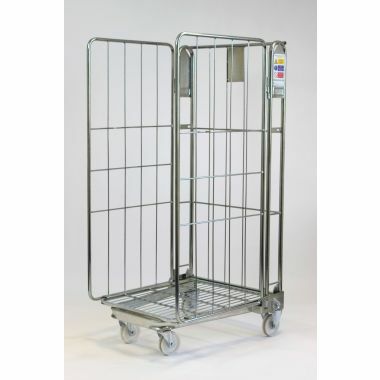 At Supertuff, we offer our roll cages in a variety of configurations to ensure your individual requirements are met. 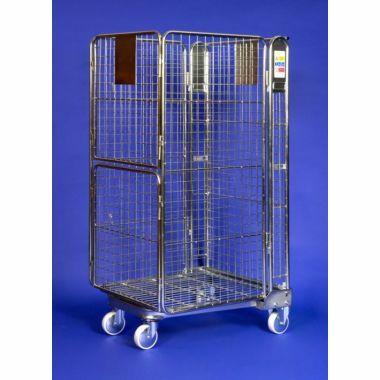 Demountable cages can be taken apart and stored in an exceptionally space efficient manner, whereas the full security cages utilise a robust and solid structure to protect valuable items from theft or misplacement. 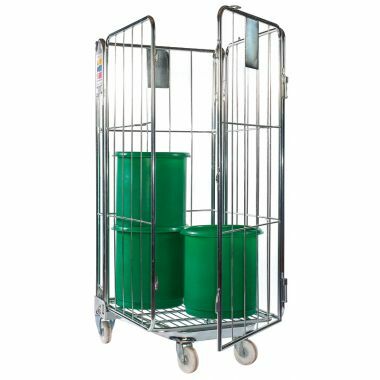 Don't miss our jumbo roll containers for which are ideal for transporting large and bulky items.